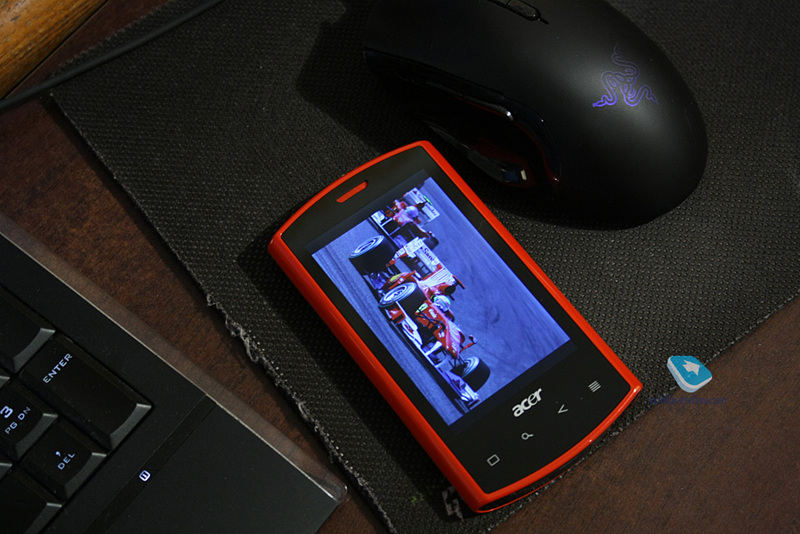 In this article I am not going to repeat what I said in the original Acer Liquid E review. 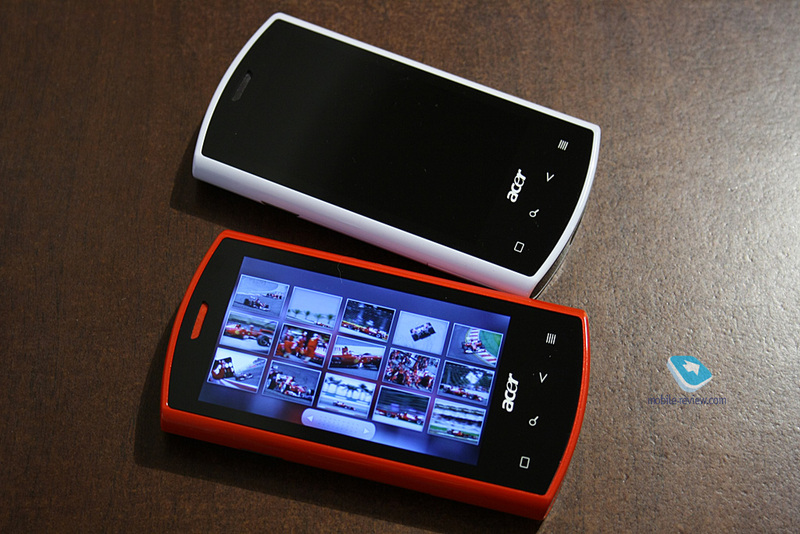 Those who are interested in the technical details of the gadget: dimensions, screen type, etc. 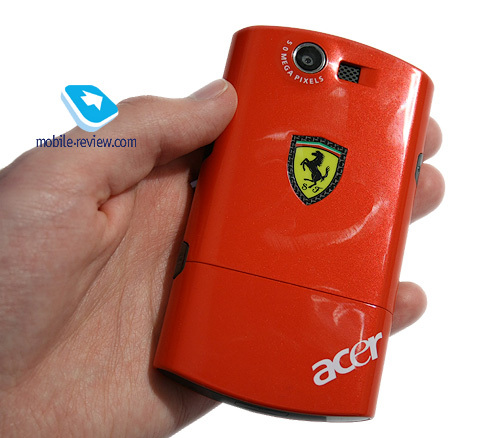 can read the full review of Acer Liquid E. Ferrari special edition differs with its body color, some things inside, configuration and price. This is what I am going to speak about in the article. 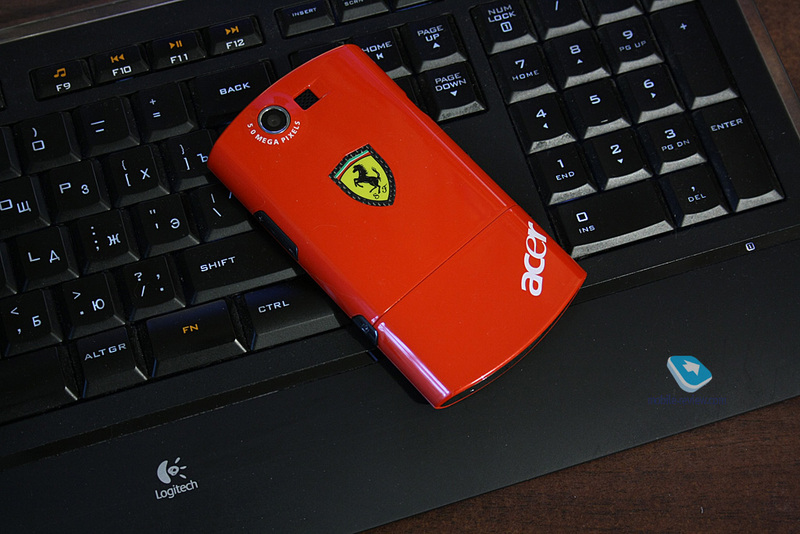 You should definitely buy Acer Liquid E Ferrari for its color and black horse logo at the back of the smartphone. 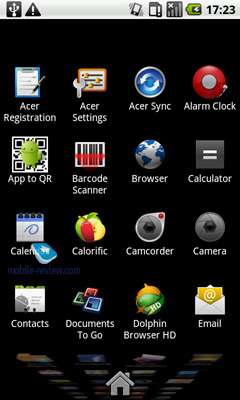 You can easily discard all arguments on additional sounds and pictures, rich (case and Bluetooth headset) configuration and slightly higher price in comparison with an ordinary Liquid E. All these features mean nothing. 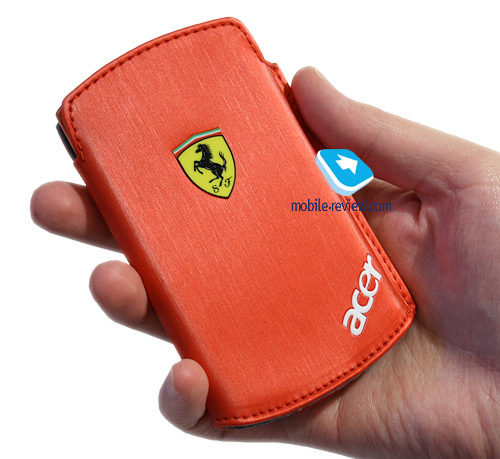 If you want to buy this smartphone you should do it for the red color and Ferrari logo. Even here everything is not so straightforward. 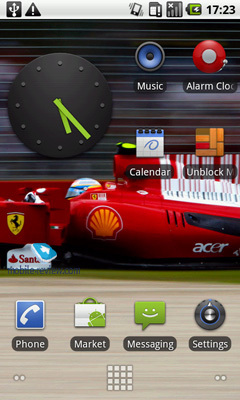 On the one hand designers wanted to turn a conservatively looking and slightly bland smartphone into the stylish red Formula 1race car. 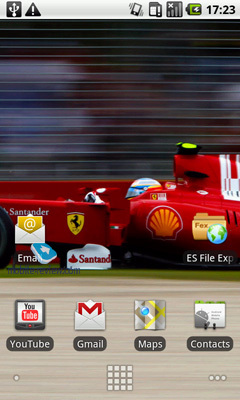 Even the location of Ferrari logo and its design are great. On the other hand there is another side of the issue caused by a string of bad decisions. 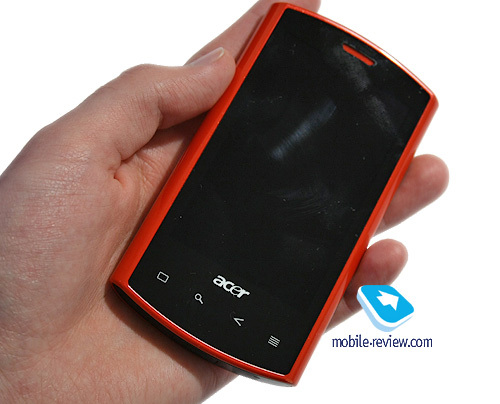 Look at the back of the smartphone – you see inscriptions in white? 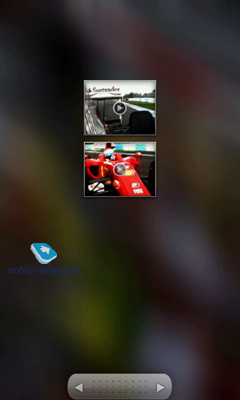 Huge manufacturer's name and the number of megapixels in the camera have big gaps between letters, which is ugly. 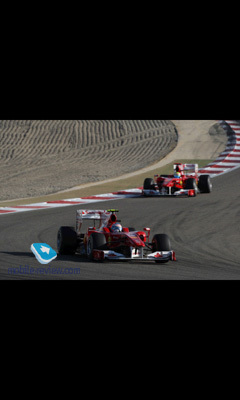 Why not to keep Ferrari logo alone? I am puzzled. 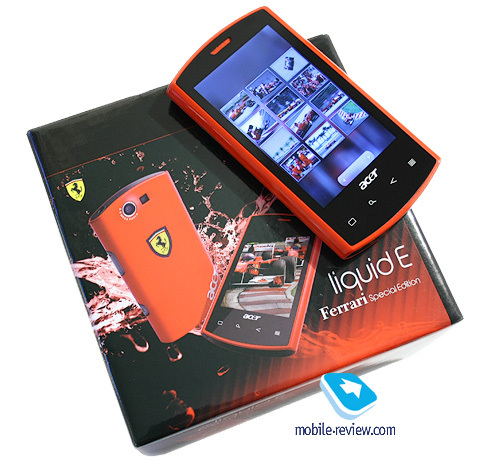 The body of Liquid E Ferrari does not get easily soiled as in the original model. 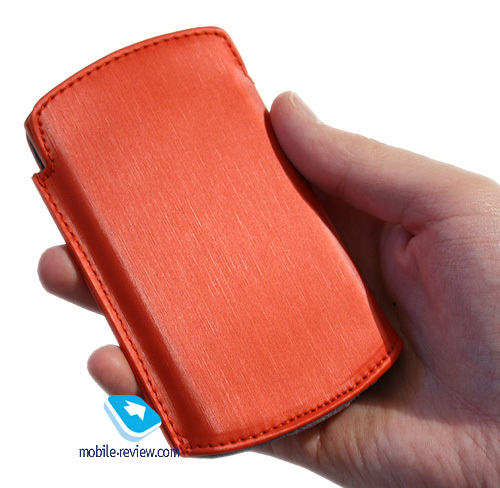 There are some traces on the battery cover, but they are hardly visible. 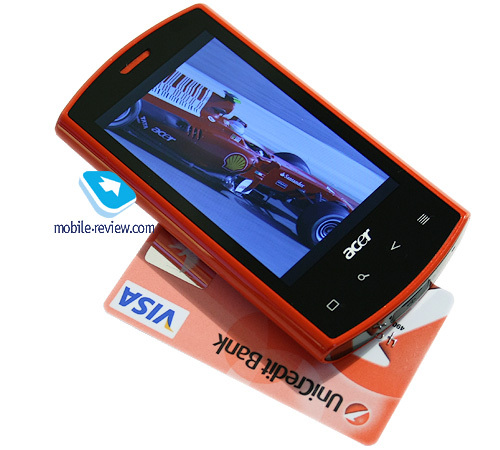 The device is made of glossy plastic with the special layer on top. Eventually, the plastic shines a bit and brings the much needed difference. 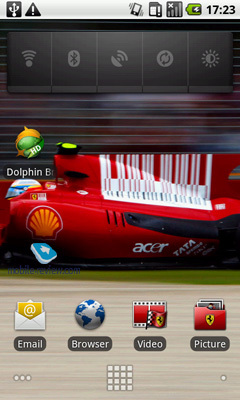 The build is almost good, though my sample featured some looseness of the battery cover. I do not know if it is a universal problem. 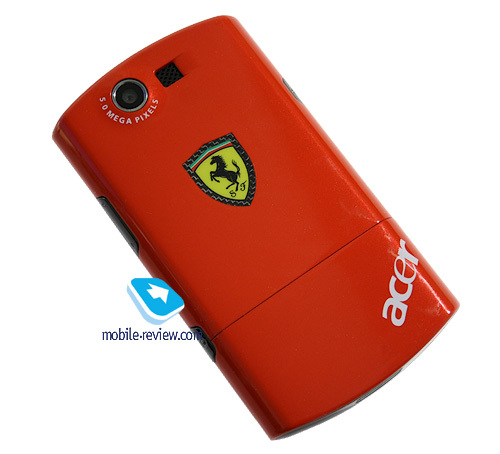 Happy owners of Acer Liquid E Ferrari, please, provide feedback on that. There is a minor difference from the original model. 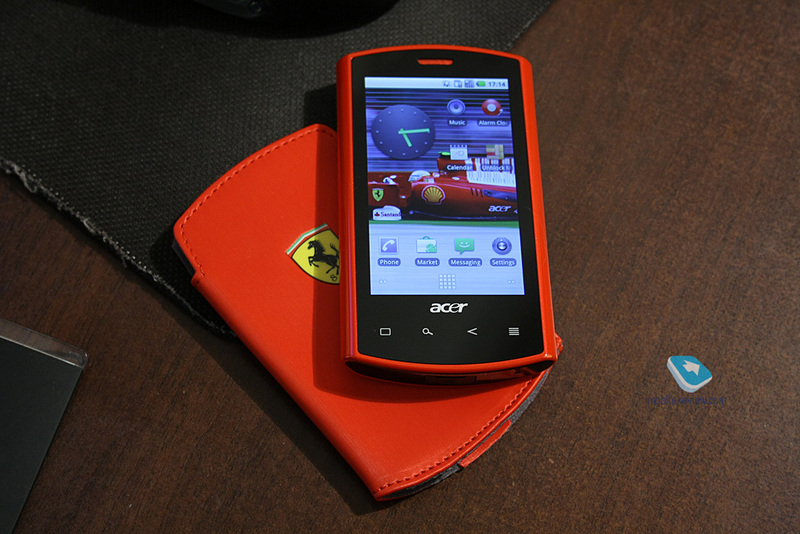 In the box you can find not only the handset, but a red case and wireless headset. 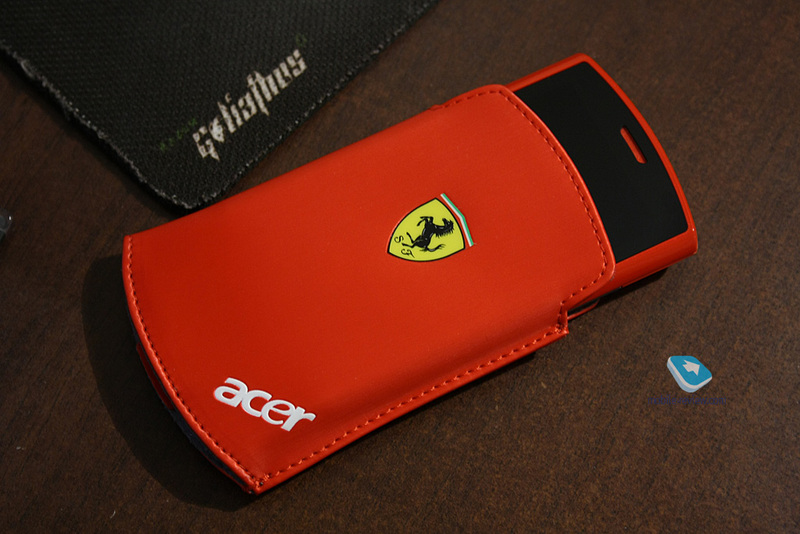 The case is red with the bright Ferrari logo. In terms of materials we see cloth inside and a textured material outside. The impressions are good, but there is one defect. 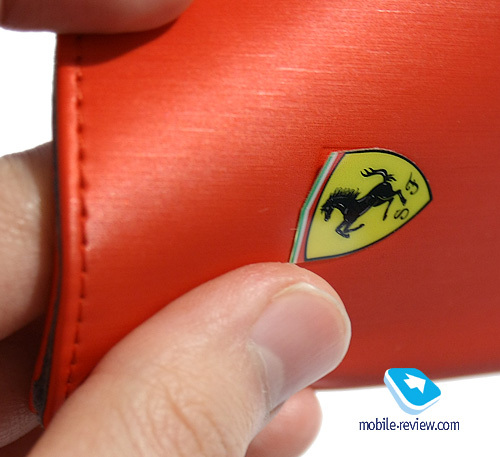 Ferrari logo is attached to the case and what has been once attached can fall out one day. This is what you have here. I used the case several times and then noticed it started falling out. 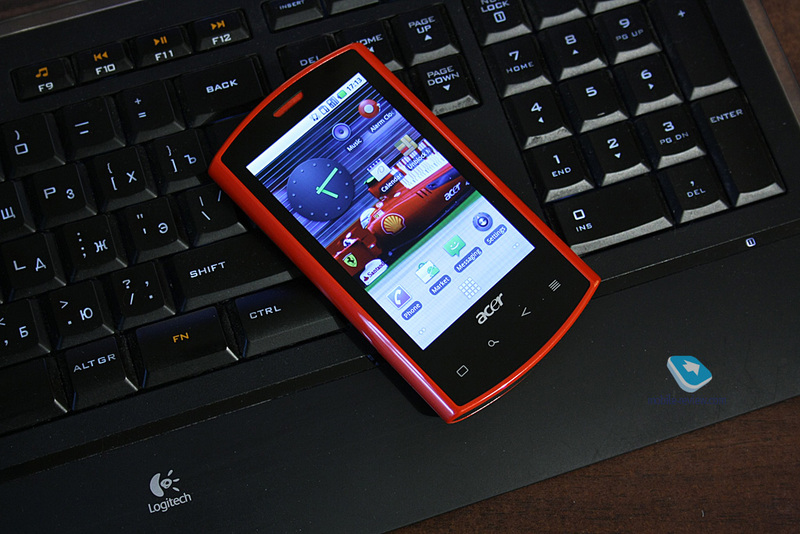 When you put the phone inside the case slightly turns and the place of logо becomes round. At first you do not see any problem, but after 6 months you will have to tear it off and think about the replacement. It's a pity. 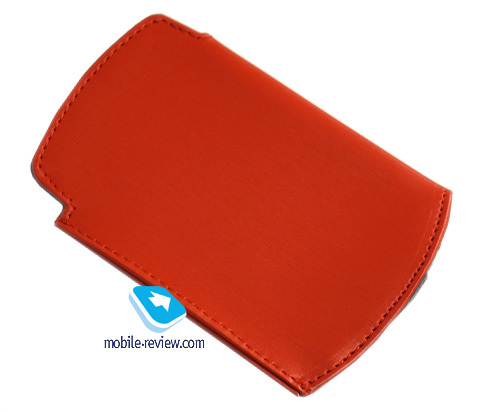 Wireless Bluetooth headset is also red, works fine and looks an integral part of the set. 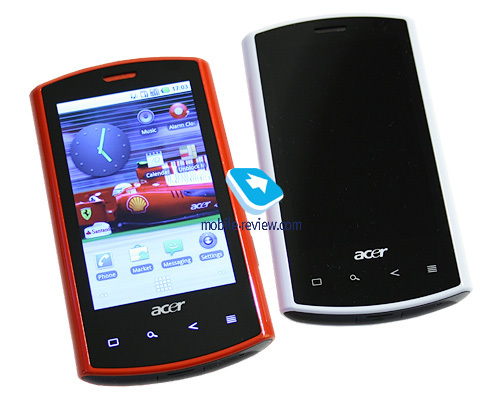 The smartphone boasts Android 2.2 (Froyo) and does not differ from Acer Liquid E in this respect. 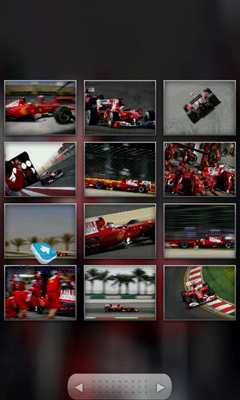 Ferrari gives four ringtones and messages tunes, several pictures and video fragments with the desktop wallpaper. It may sound funny, but this is how it is. 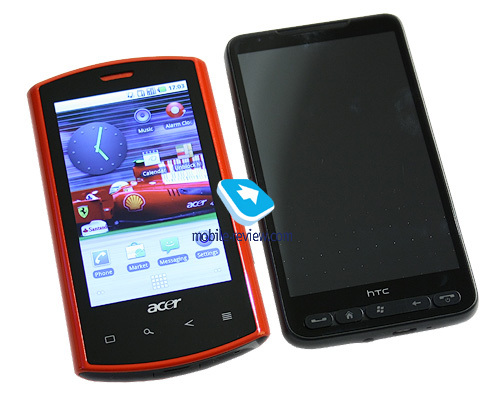 You can purchase the smartphone for $540-740. 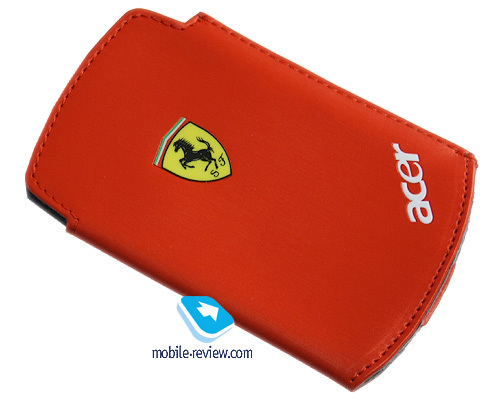 This price range is valid for certified Acer Liquid E Ferrari. 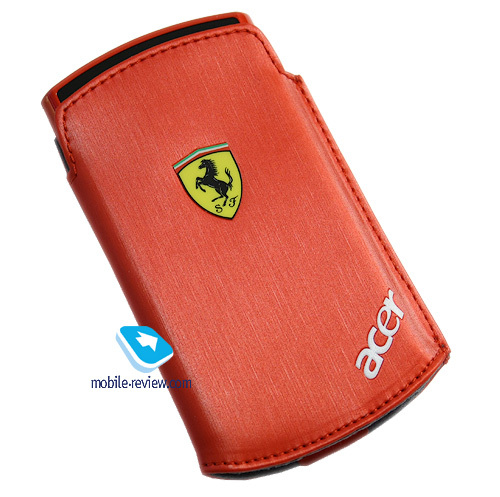 At first I wanted to write a depressing conclusion as I expected impeccable build and rich configuration from a Ferrari branded product. 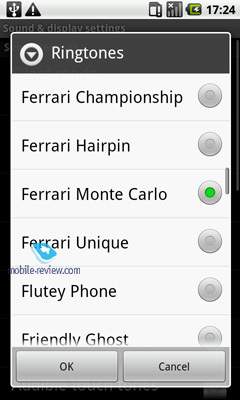 Then I compared the price of Liquid E and Liquid E Ferrari – they were quite close. Both models can be had for $540-580, so the difference lies in colors and accessories from the box, which cost exactly $40. 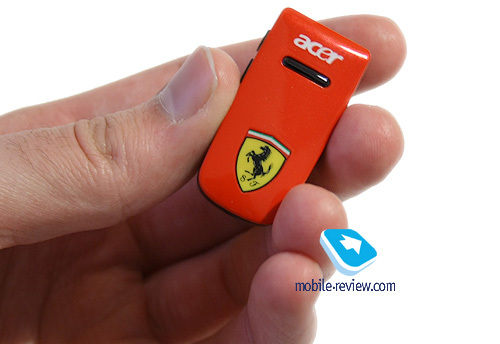 If you like the red color of Acer Liquid E Ferrari and need a Bluetooth headset, why not to pay attention to the model? 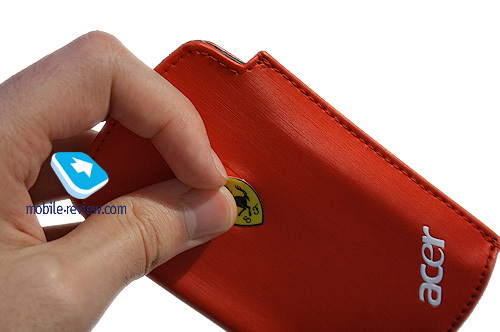 For the fans of Maranello team and Formula 1 in general Ferrari logo may be not enough to feel a part of the brand. At least it was not enough for me.